We buy comics every Tuesday from 12pm – 6pm. 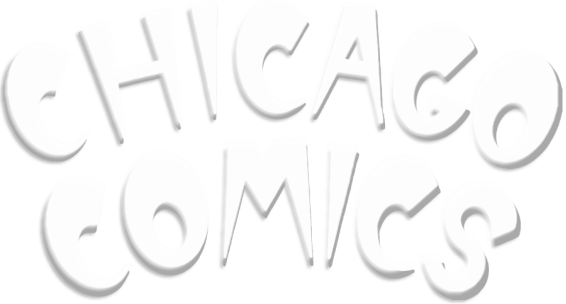 You do not need to make an appointment if you come in on a Tuesday, but if you would like to come in on any other day, you will need to contact the store at 773-528-1983 or email info@chicagocomics.com for us to set up an appointment. Old comics from before the 1970s. We are primarily looking for books with a 10 or 12 cent cover price. Most comics with a cover price 15 cents and higher. These comics will most likely only be eligible for bulk purchase. The value of a comic is dependent on the condition. We cannot evaluate your comics over the phone. If you have any comics that meet our criteria, our buyer will need to see them in person in order to judge the condition. We are a business and we are buying comics for resale. Supply and demand has a large influence on the books we are interested in as we do not want to purchase books we do not think we will be able to resell. We are willing to look at all collections but can not guarantee we will make an offer.